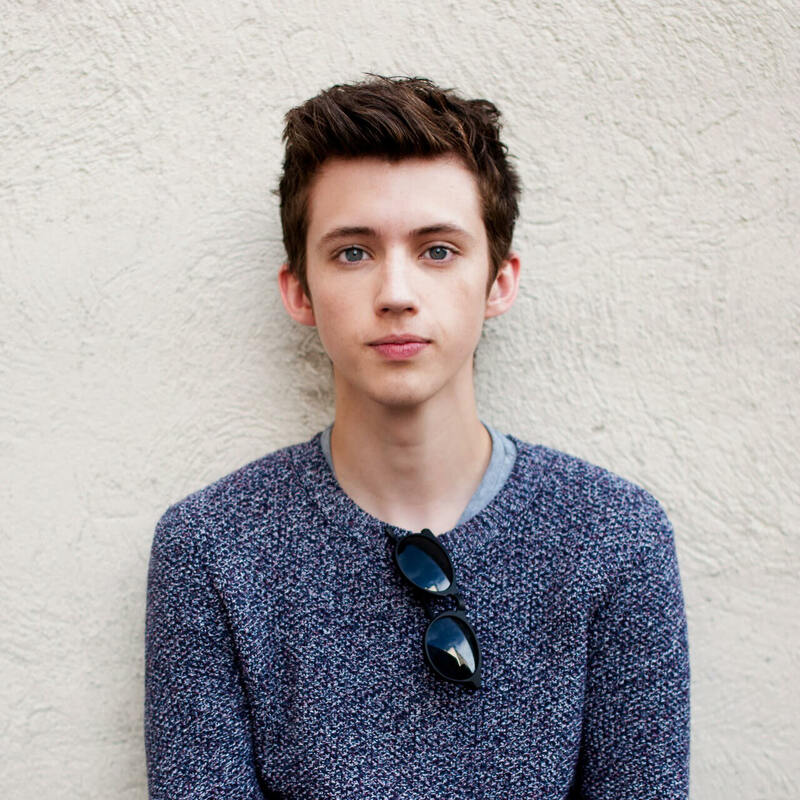 Originally known as a YouTuber with over 6 million subscribers on his self-titled channel named Troye Sivan. He made his acting debut in the 2009 film X-Men Origins: Wolverine and went on to star in the 2010 comedy Spud as well as in the 2013 sequel, Spud 2: The Madness Continues. Also a singer, he released the album Blue Neighbourhood and multiple EPs, including WILD. 23 years, Troye opened his eyes for the first time in 5th June, 1995. He was born in Johannesburg city of South Africa. His full name is Troye Sivan Mellet. He is the son of Shaun Mellet and his wife Laurelle Mellet. He was raised in Perth, Western Australia with his three siblings: Brothers: Steele, Tyde and Sister, Sage after moving to Australia. His religion is Jewish. He went to Carmel School. His horoscope is Gemini. Sivan started his singing career from his childhood as he was very interested in singing songs. In the year of 2006, 2007 and 2008, he sang song at Channel Seven Perth Telethon where he upgraded his career. In the year of 2006, his performance was included as a duet with Australian Idol winner "Guy Sebastian". He made it to the finals of StarSearch 2007. In June 2007, he released his debut EP, Dare to Dream. At the time of Earthquake in Haiti, Sivan opened "We Are the World 25 for Haiti (YouTube Edition)" in February 2010, the collaborative music charity video produced by Lisa Lavie to help raise money for the victims of Haiti. In the year of 2008, Sivan was also casted in a West Australian short film, Betrand the Terrible. Later, in February 2008, Sivan was cast as young James Howlett in X-Men Origins: Wolverine. He made his acting debut at age 14. Later, Sivan was signed to EMI Australia, a Universal Music Australia label on 5th June 2013 but it was made secret for a year. 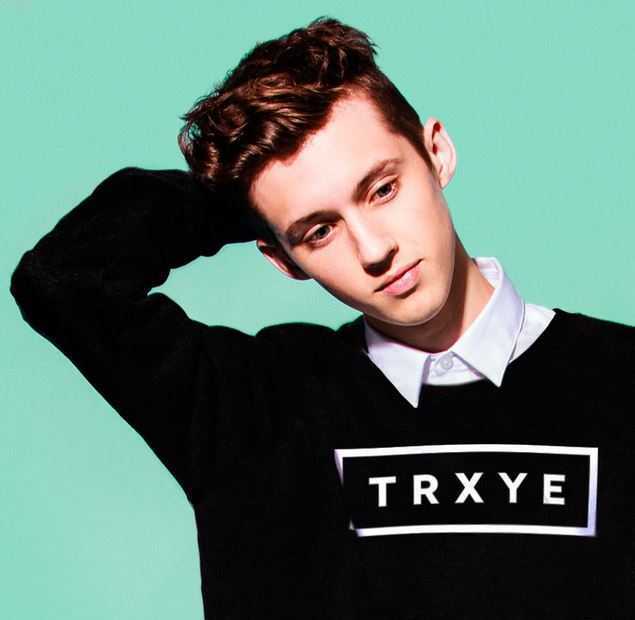 He released next five-song EP entitled TRXYE, led by its first single "Happy Little Pill" on 25 July 2014. Again, he released his second major-label EP, Wild, on 4 September 2015. The EP was supported by a music video trilogy entitled Blue Neighbourhood, comprising the three songs "Wild", "Fools" and "Talk Me Down". It was released from September 2015 to December 2015. Sivan, later joined with 2016's Blue Neighbourhood Tour and Suburbia Tour for his debut album. On 26 May 2017, Troye collaborated with Martin Garrix to produce the song called "There for You". Sivan next released the single "My My My!" on 10th January 2018, along with an accompanying music video. Later, he also confirmed that his new sophomore album was inspired by his boyfriend, Jacob Bixenman, an American model. Sivan made his first live performance on 20 January, 2018 as the musical guest on Saturday Night Live in an episode hosted by Jessica Chastain. His next Single "Bloom" was released on 2nd May 2018, following "The Good Side". He also announced that his Single "Bloom" accompanying Taylor Swift as a guest performer at her concert in Pasadena during her Reputation Stadium Tour. He also said that the album will be released on 31st August 2018. Sivan is a gay. On 7 August 2013, he made his relationship publicly via a YouTube video. Previously, Troye Sivan dated Connor Franta for a couple of years. Currently, he began a relationship with model Jacob Bixenman in 2016 and he stays with him now. As of 2018, his net worth is $2 Million. He made his money from singing songs, acting and youtube. Currently, he is residing in Los Angeles.